Novacart was the first in the industry, and is today the world leader, in producing free-standing paper baking molds. Our free-standing paper molds allow for “Bake and Sell” convenience. Bakery items are baked in our molds and after baking can be sold in the same molds. 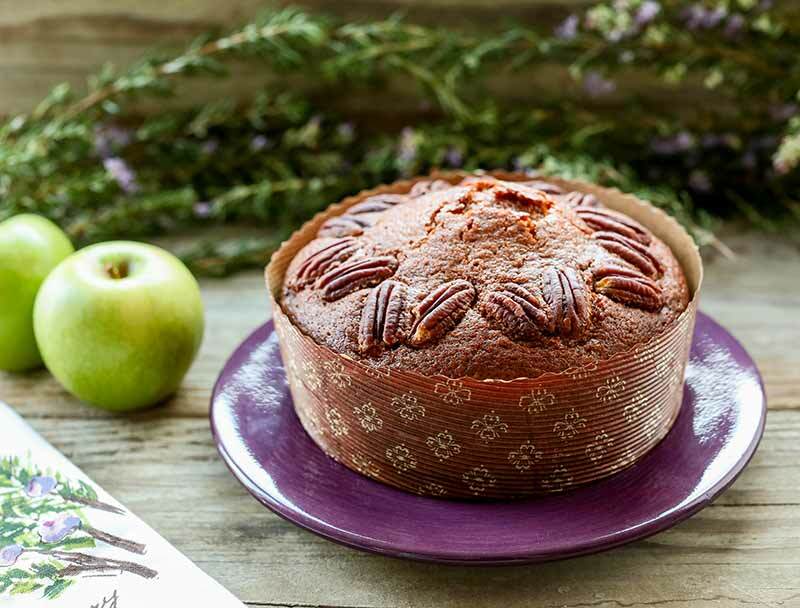 Novacart understands the convenience of baking in attractive free-standing paper molds. Free-standing paper baking molds eliminate the need for metal baking pans, and they are easy to use. Bakers can simply fill and bake. The baked goods can be sold and/or served with no need to repackage. 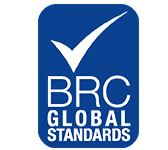 With no baking pans to purchase, handle, or wash, our customers can be assured of enhanced food safety. And with the elimination of pan maintenance, as well as lowered labor costs, our pans help save time and money. In addition, bakers can reduce their energy costs, as our free-standing paper baking molds conduct heat more efficiently than metal. Proven to be oven-safe up to 390 degrees Fahrenheit, they are also microwave and freezer safe. Our original free-standing paper baking mold line features innovative and attractive packaging designs. Constructed with a micro-fluted corrugated sidewall and base, our recognizable paper molds have a brown background with a gold-floret print overlay. Our expanded product line includes the Optima and Ecos (OP) series free-standing paper baking molds. These molds are PET laminated for easy release. 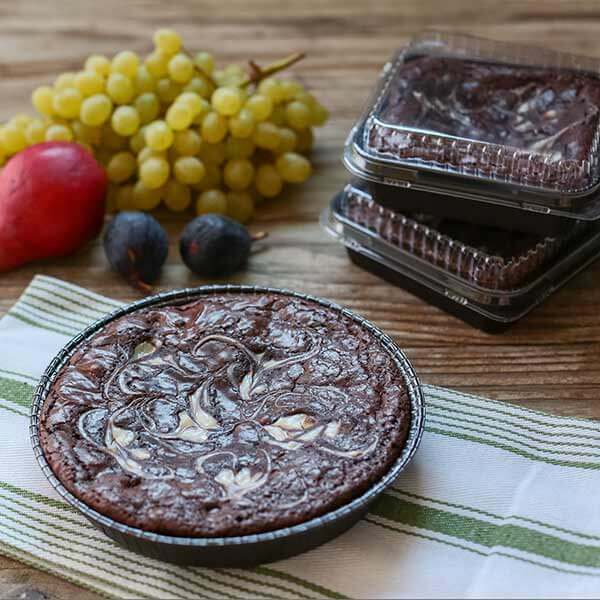 In addition to our laminated series, we offer our customers Specialty molds, perfect for special occasions and holiday baking, and Single Serve molds that are ideal for portion-conscious consumers. A variety of our paper molds have optional lids, convenient for the grab-and-go business. 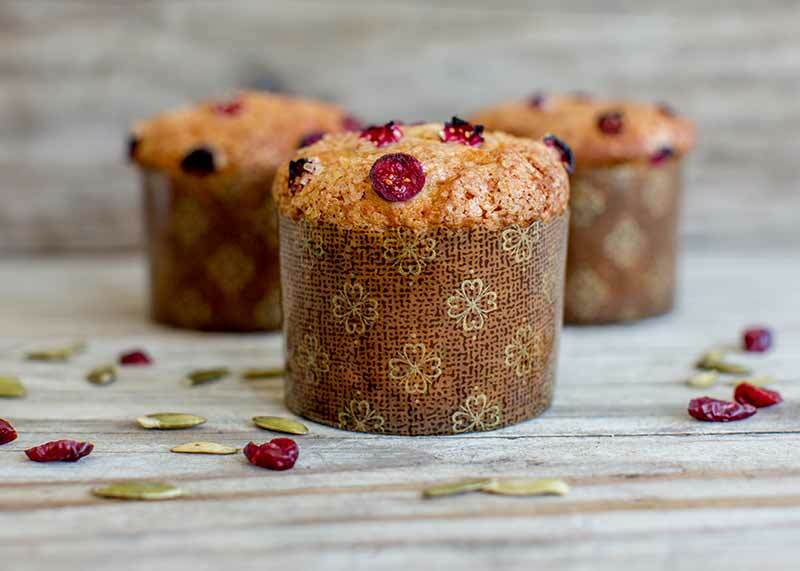 Our free-standing paper baking molds work well for a large variety of bakery products, from coffee cakes and muffins, to fruit tarts, casseroles, pot pies, quiches, and custards — the possibilities are endless.